In 2015, Alaska was voted the #1 happiest state in the Gallup-Healthways Well-Being Index. In 2016, it came in a close second, right behind Hawaii. But most Alaskans already know how wonderful our state truly is! In fact, when the news came out, Zippia decided to poll our happiness indicator on a smaller scale; Alaskan cities. Their criteria for “Happiest Cities” included short commute, low cost of living, unemployment, having a family, a low poverty rate, and whether the city was well educated. These are the results they gave us! 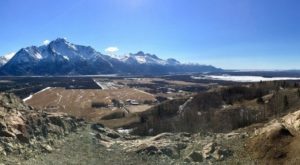 Number 10 on our list, Knik-Fairview has a population of almost 15,000 people. 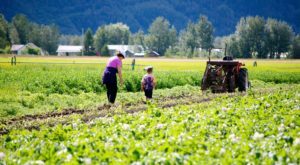 Located in the Mat-Su Borough, 72% of residents own their home, and over 50% of locals are married. Bethel, Alaska comes in at number 9. 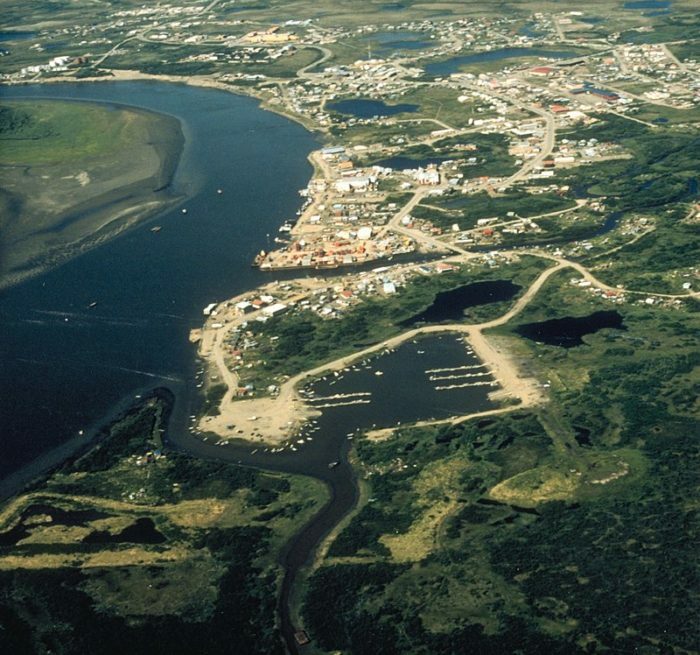 At over 6,000 residents, Bethel is the largest community in the western part of Alaska. Fun events in Bethel include a dogsled race, called the Kuskokwim 300, a traditional Yup'ik dance festival called Camai that is held each spring, and the Bethel Fair. Over 37% of residents own their home, and almost half the locals are married! 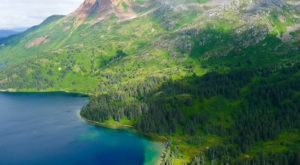 Lakes, Alaska, named for the Finger Lakes State Recreation Area, is a beautiful spot in the Mat-Su Borough. 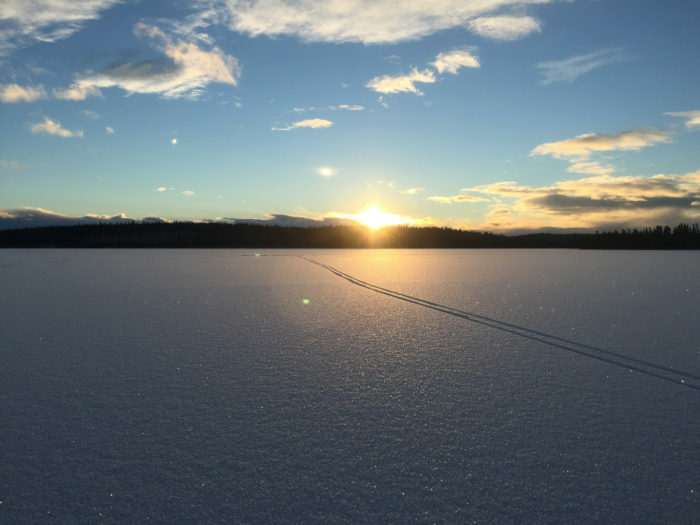 With the nearby lake stocked with plenty of Arctic Char, Rainbow Trout, and Arctic Grayling, this area has a fishing spot thats open year round, including ice fishing! Over 73% of residents own their home here, and 56% are married. 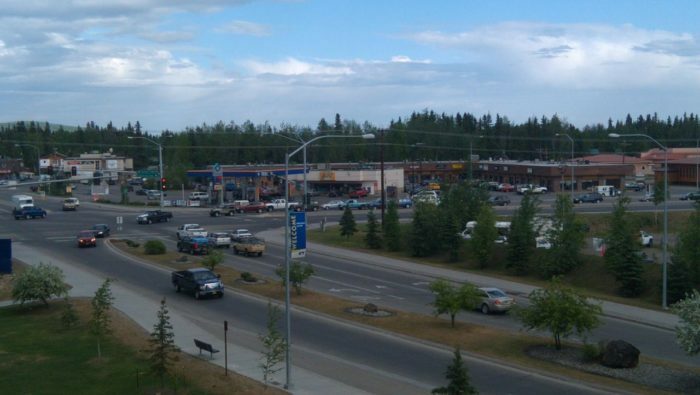 With a population of almost 13,000 people, and located in the Fairbanks North Star Borough, College is a community that includes the University of Fairbanks. 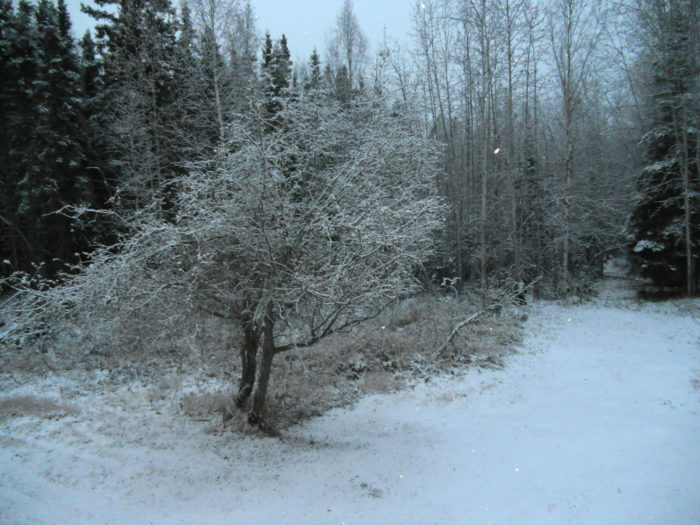 Although frequently referred to as a part of Fairbanks, it was made a census-designated place (CDP) in 1980. Over 53% of residents own their own homes, and 41% are married. 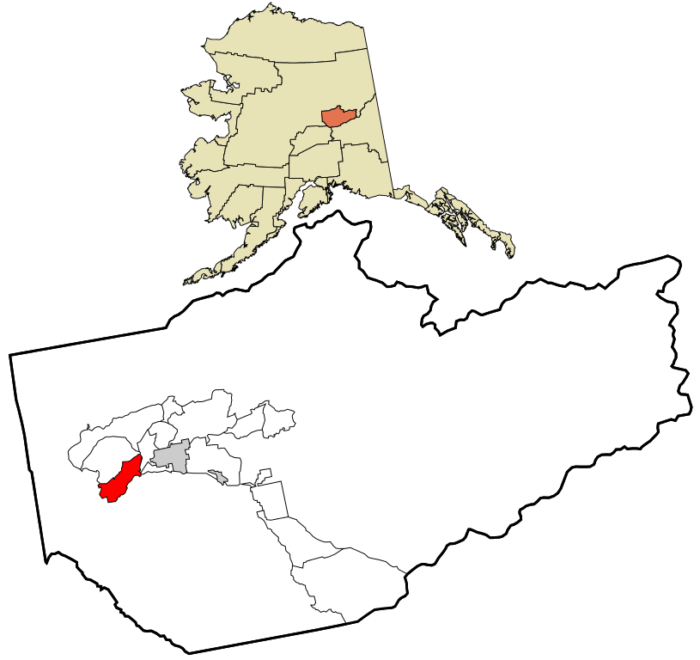 Located inside the Mat-Su Borough with a population of almost 5,000, Fishhook is more rural than suburban. 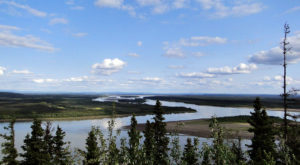 It houses many small lakes and the Little Susitna River. A whopping 80% of local residents own their own home, and almost 58% are married. 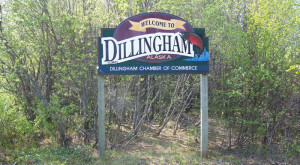 Sterling is a small town on the Kenai Peninsula, with almost 6,000 residents. 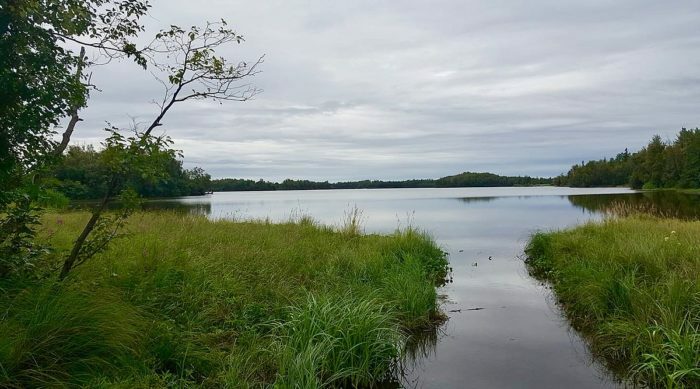 With plenty of sport fishing and hunting opportunities, Sterling residents love getting out on the water, especially with nearby lakes stocked with Rainbow Trout and Arctic Grayling. Over 55% of locals own their homes, and 63% of residents are married! 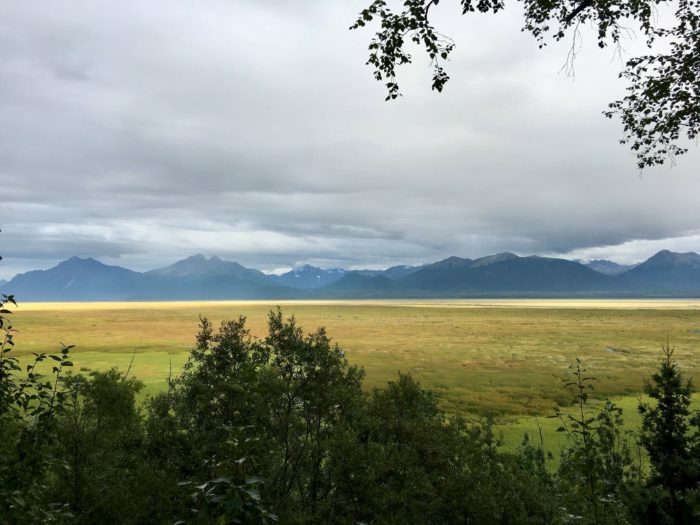 Kalifornsky, or it's original Dena'ina name, Unhghenesditnu, is a beautiful little spot on the Cook Inlet in the Kenai Peninsula Borough. 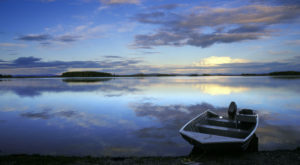 The area's economy is diverse, and they are also frequently visited by Kenai River sport fisherman. With almost 8,000 residents, 63% own their own home, and 62% are married. 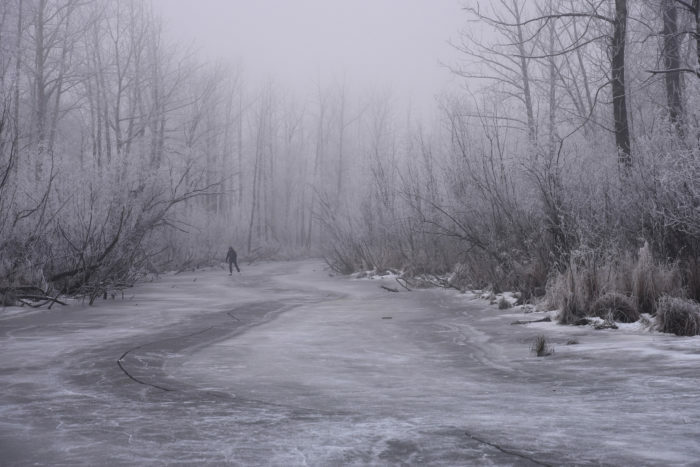 Badger, Alaska has a population of almost 20,000, and if it was incorporated and not as close to Fairbanks, would be one of the largest cities in the state! Over 71% of locals own their own homes here, and 56% are married. 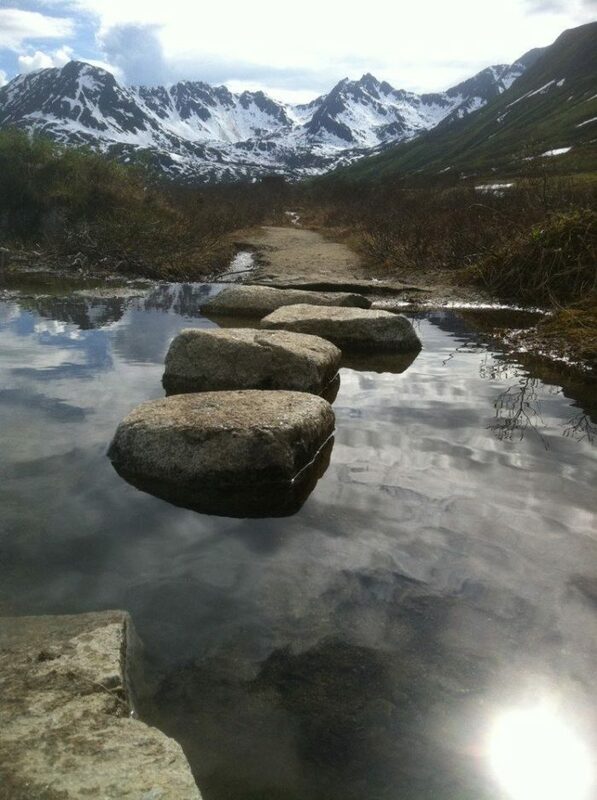 Gateway is a charming little area located in the Mat-Su Borough. With a population over 5,000 people, an impressive 78% of residents own their own homes, and 59% of them are married. Chena Ridge comes in at our number one spot! 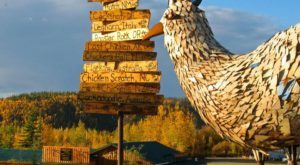 Located just outside Fairbanks, the local population has grown almost 5% to 5,700 people. With a poverty rate of less than 5%, and a median household income of $92,000, it sneaks into our first place spot! Over 78% of residents own their own home, and almost 60% are married! 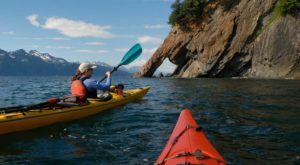 Have you been to any of these spots in Alaska? Which is your favorite? 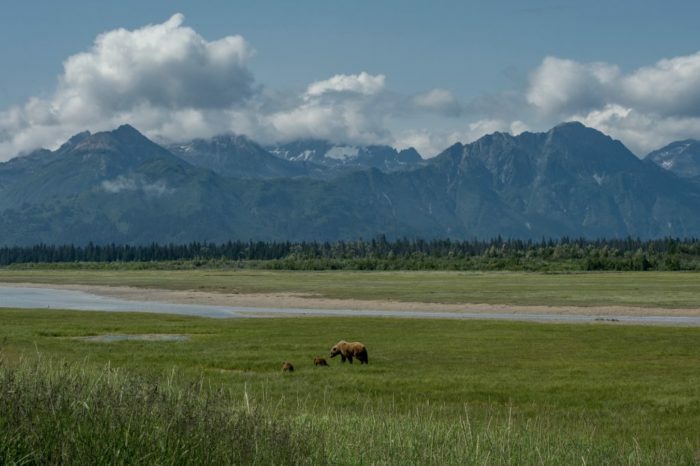 Check out this Hidden Beaches Roadtrip In Alaska that features one of our top 10 cities!